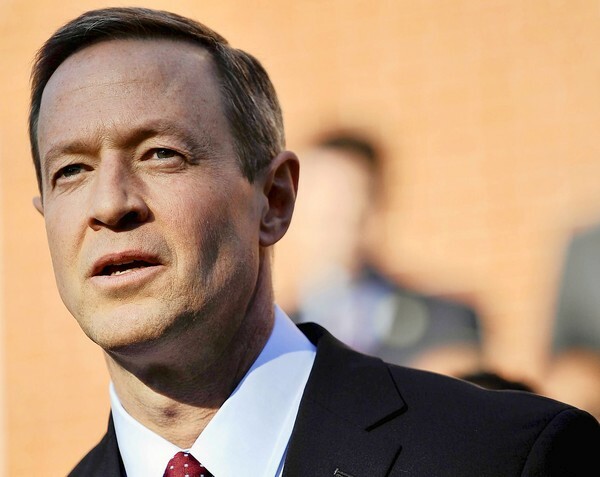 January 27, 2014 - Segment 3 - We move to politics, with a review and commentaries on Maryland Governor Martin O'Malley's final State of the State Address, issued last week. Our panel includes: Marta Mossburg, Visiting Fellow at the Maryland Public Policy Institute and syndicated columnist; Charles Robinson, political and business correspondent for Maryland Public Television; and Bryan Sears, government reporter for The Daily Record. January 10, 2014 - Segment 2 - We listen back to Wednesday's 11th Annual Annapolis Summit! Tune in to hear what Maryland Governor Martin O'Malley has to say about the issues facing our state in 2014, and his priorities in his last year as governor. The Democratic National Convention kicked off its first official day yesterday in Charlotte, NC with speakers who set the tone for the convention, including Maryland Governor Martin O'Malley. 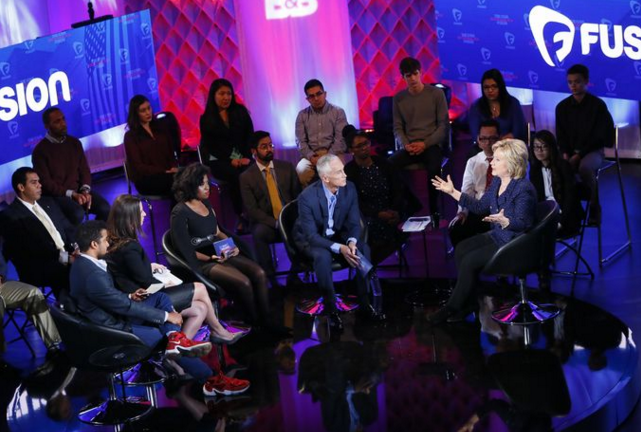 We host a roundtable discussion to talk about the DNC and what it means for the election. Today Governor Martin O'Malley gave the 2011 State of the State Address to a joint session of the legislature in Annapolis. We were there, and caught up with some of our Senators and Representatives to get their thoughts on the speech and their priorities for the session. Today, Maryland's General Assembly convenes for the 428th legislative session in Annapolis. Marc interviews Maryland Governor Martin O'Malley before a live audience a few hours before the session officially opens.